A 2015 study found that while girls may outperform boys at school, families and communities’ expectations of their future careers may prevent them from translating educational success into career success. 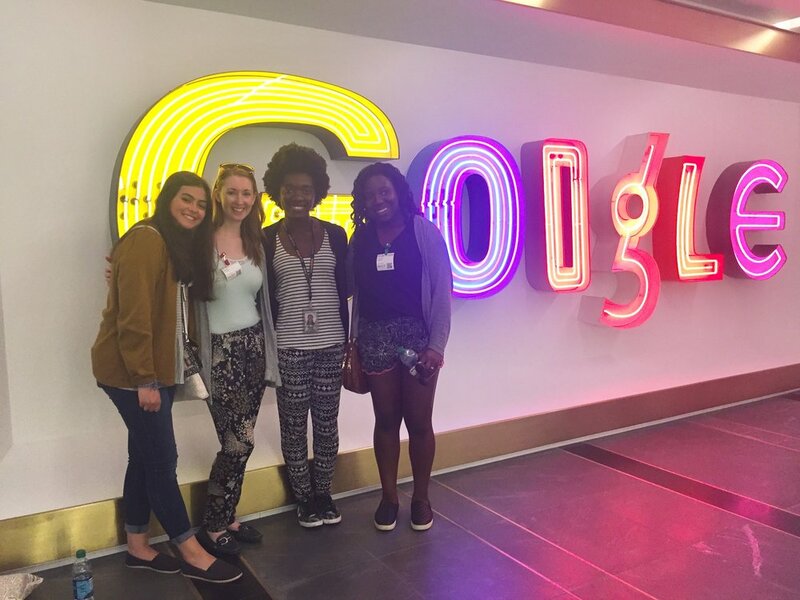 The Collaboration is designed to give high school girls the opportunity to connect with professional women and explore potential fields of interest through exclusive career development experiences. Fill out the application below to tell us about yourself and help us pair you with the right opportunity. These career development experiences are exclusive opportunities being given to only a handful of students. Please do not apply or accept the opportunity if you are not certain that you can participate. Collaboration experiences are scheduled throughout the year. Your participation may require you to take a day off of school. If that is the case, we will provide you with a note for your school. While this opportunity is being offered to you for free, you will be responsible for paying for your own bus ticket if travel to NYC is required. In some cases, you may be paired with a student or students from another school. You may be given an opportunity outside of the potential career interests that you identify. You will be required to participate in a follow-up survey to provide feedback about your experience. I have my parent/guardian's permission to attend this program. I am available on the dates that I have selected to participate in. I acknowledge that this is ONLY an interest form. I will be notified by email if I have been chosen to participate.